Earlier this month, 16-year-old Isaiah Cooper from Compton, Calif., made aviation history when he became the youngest black pilot to fly around the country. 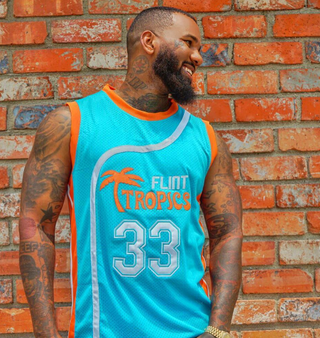 Now he has bigger goals in mind—he wants to fly across the world—and rapper the Game is trying to help. Cooper already had a GoFundMe set up to help raise money for his trip, but the rapper gave it an extra boost when he shared it on his Instagram account. ”I DONATED the 1st $1,000 & I’m up early & in a good supportive mood this morning," the Game posted. The Game has previously used his social media reach with the hashtag #TheRobinHoodProject to donate money to homeless people, as well as to raise money for families in need. Looks like the Game is truly the black Robin Hood.